Unique Gifts From 50 Artists including some DAAL members. 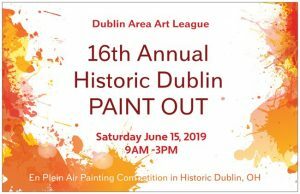 The Dublin Area Art League is partially funded by the Dublin Arts Council through a Community Arts Grant to encourage community engagement, cultivate creativity and foster life-long learning through the arts. 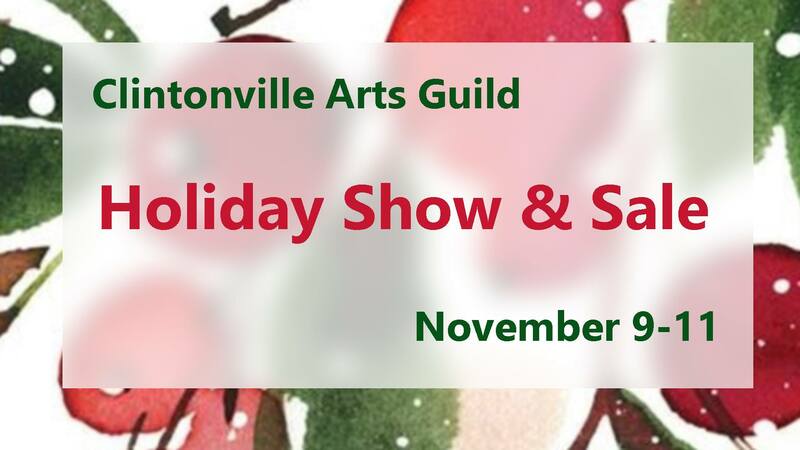 The Dublin Area Art League website and e-mail services are hosted by Anderle Studios, LLC, a local small-business owner in Central Ohio who is also actively engagued in the Arts and community.